Below is information regarding the plans for an 1884 house. This house was estimated to cost $4000. 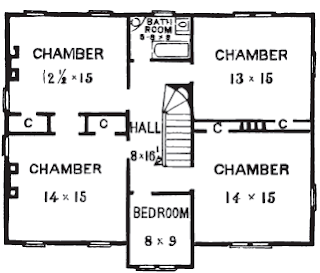 When writing historical fiction we often have to come up with the house plans of the characters we're writing about. Finding actual house plans is a great reference for those who write historical fiction. They are also wonderful if you're remodeling your historic home to as original as possible. These plans were designed for a suburban residence, to take the place of one recently destroyed by fire. 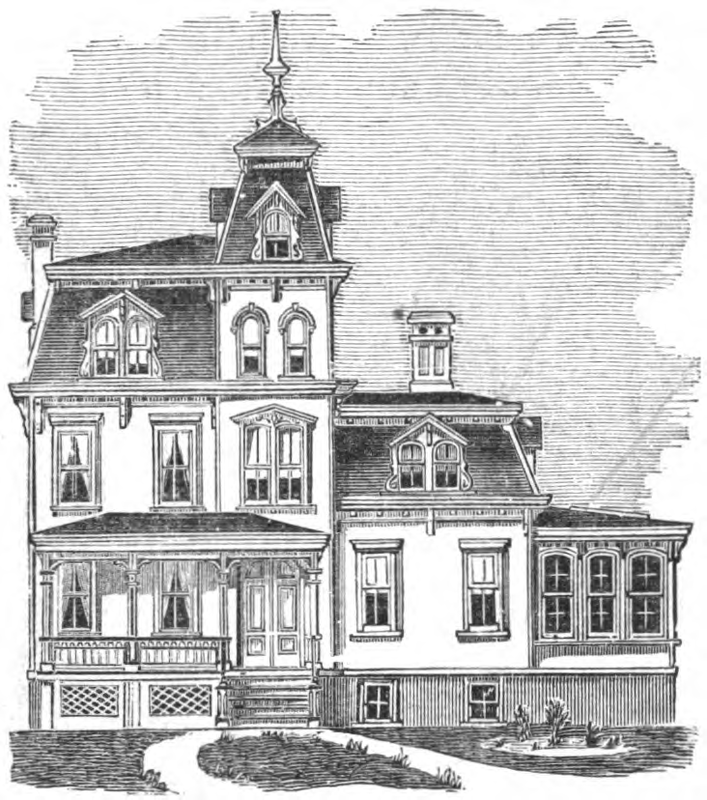 The original structure was cubiform in outline, resembling a huge box; with unbroken facades, and flat roof, destitute of beauty, and in strange contrast with the tasteful sur-J roundings. 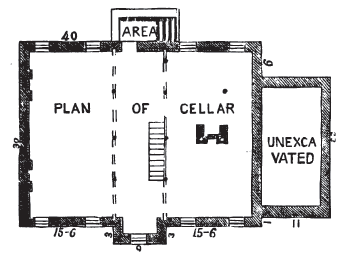 The owner desired to use the old foundations, still in fair condition, without disturbing the grounds, underlying pipes, etc., and thus retain the nearly square ground plan, but a building with an exterior agreeing with the surroundings. While the main object in presenting this design, is to show that the ground plans do not necessarily determine the style of exterior dress, its general arrangement and character will be found to deserve favorable consideration. 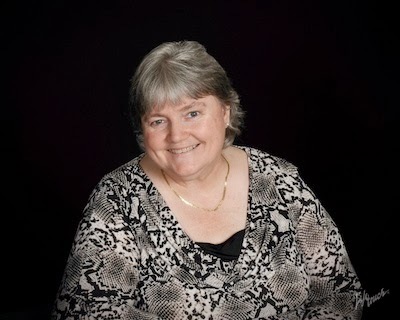 Lynn A. Coleman is an award winning & best-selling author who makes her home in Keystone Heights, Florida, with her husband of 41 years. Lynn's newest novel "The Shepherd's Betrothal" is the third book in her Historical St. Augustine, FL. series. Very interesting to see those floor plans and know how little that amazing house cost by today's standards. I love these old houses. I would loved to have lived in one of the Victorian style here in the Heights section of Houston. Of course the price in those days was high, but what they got for it. I've enjoyed looking at other plans on your blog. 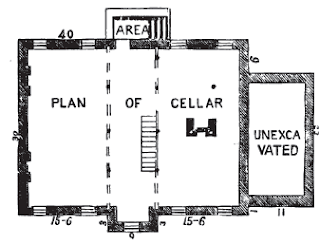 I find it interesting that they made a place for indoor plumbing when it was considered a big extravagance for most people of the time. My dad was born in 1912, grew up in a moderately sized Ohio city and lived in a middle income neighborhood. They didn't get indoor plumbing in the house until he was an adult. I'm so glad we don't have to deal with outhouses today! I didn't think of that, Pam. My great-grandmother still had an outhouse on her farm in Abilene TX when I visited her as a little girl. They finally built a bathroom addition on the back porch in 1941 or so. I hated that thing! 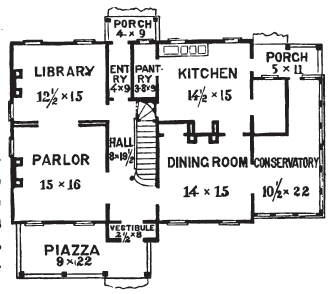 I love looking at old house plans. I once bought a book from Dover with plans for New England Cottages in the late 1800s. The "cottages" were huge Victorian houses! I loved the fact that this house had a bathroom. I believe the closer you lived to a city the more likely you were to have indoor plumbing. When my parents were building our house, we had an outhouse. My sister who was only 9 at the time, walked 5 miles to the house we were renting in order to avoid using the outhouse. Talk about a scary day searching for her. My mom, drove back to the house to call the police and found her there. Skip forward another decade and Paul was preaching in the hills of Kentucky and the church bathroom was an outhouse, that was 36 years ago. Okay I just dated myself. I agree Sharon. Note the style of the roofs and how they come down with an angle on all four sides. That also adds to the Victorian style.